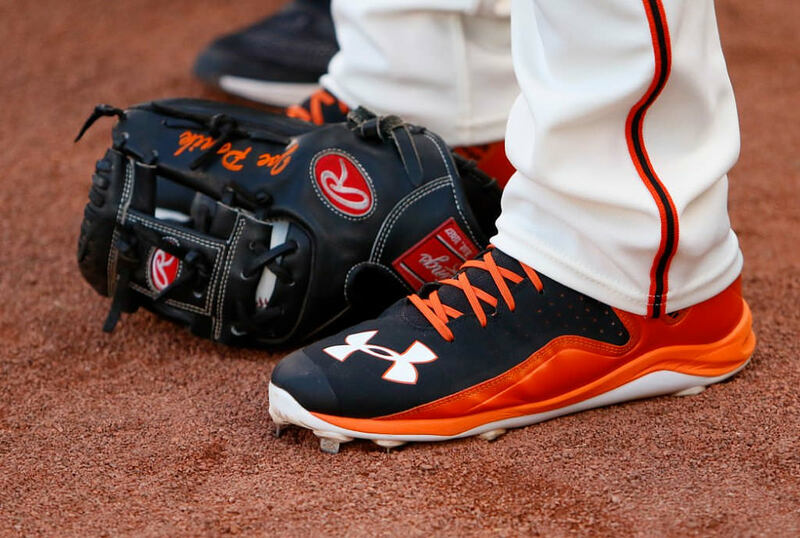 Panik’s cleats are the MLB standard issue Under Armour Yards. Joe likes to keep it simple, but these have a little flair, too. Get them at the link. 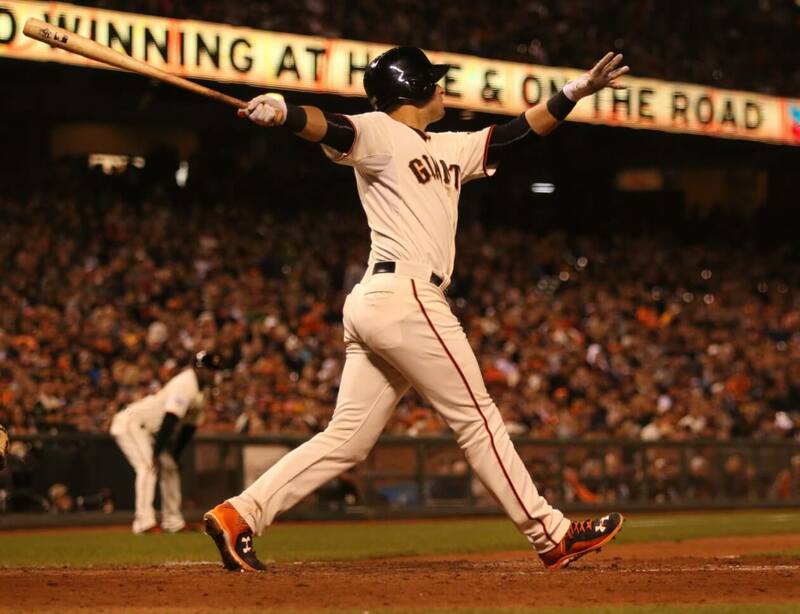 Categories: Gear, Cleats, San Francisco Giants, Second Base, Joe Panik.